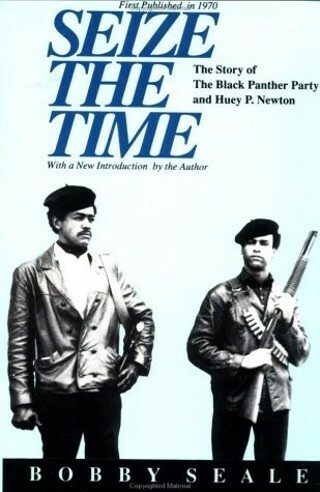 Seize the Time was first published more than twenty years ago. I [Bobby Seale] tape-recorded and wrote most of this book under the strain of being a political prisoner in the San Francisco County Jail in 1969 and 1970. At that time, most protest organizations, particularly anti-war and civil rights groups, were targeted for attacks by all levels of government. Seize The Time was published while I was incarcerated and a defendant in two major political trials-consecutive, racist, political trials that I eventually won. I am often told that Seize The Time is a 1960's protest-era classic. Whether it is indeed a classic or not, I am uncertain. However, I am certain that the Black Panther Party For Self-Defense, as it was originally called, founded during that era and depicted in this book, remains a classic example of African and African American people's age-old resistance to racism and class oppression.